Nov 10, 2018, 8:30 a.m. – 1 p.m. 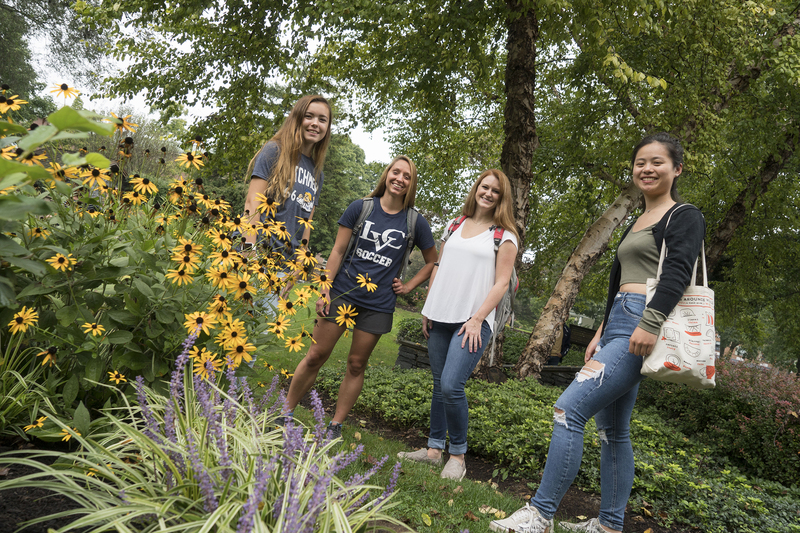 Discover Lebanon Valley College your way! 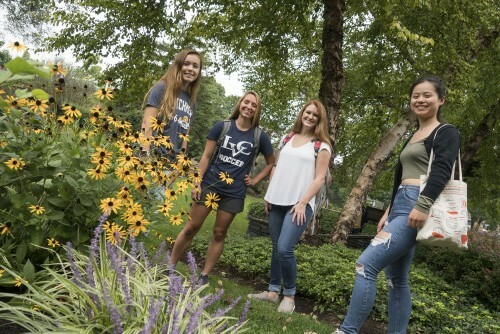 Our Open House program includes a campus tour, a meeting with faculty in your area of interest, and plenty of interaction with current LVC students and staff. Discovery Day Open Houses provide a comprehensive visit experience for prospective students and their families.